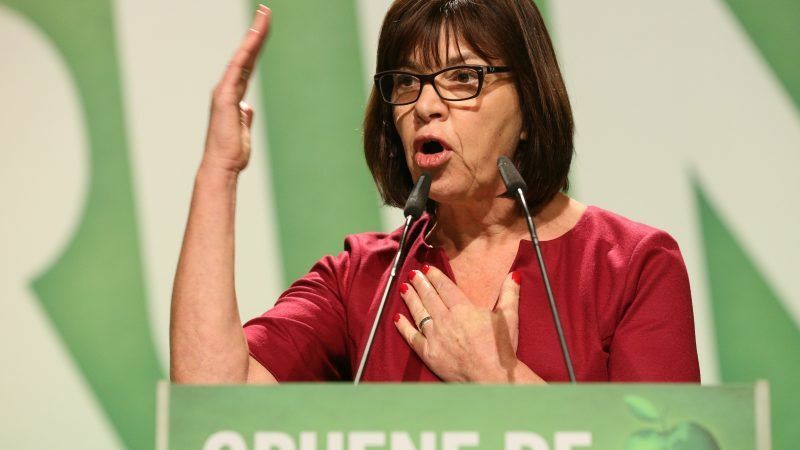 Rebecca Harms, an expert on Eastern Europe of the Greens/EFA group in the European Parliament, has initiated an open letter calling on EU governments to stay away from the FIFA World Cup taking place in Russia in June. Sixty Members of the European Parliament from 16 member states and 5 different political groups (Greens/EFA, EPP, S&D, ALDE and ECR) are supporting the call. Britain blames Russia for the poisoning of Sergei Skripal and his daughter, Yulia, with a nerve agent — a charge that Moscow fiercely denies. “All this doesn’t make for a good World Cup host,” it adds. “While we agree that sport can help build metaphorical bridges, as long as Putin is blowing up real ones in Syria, we cannot pretend this World Cup is just like any other major sporting event,” the letter also reads. Rebecca Harms said on Friday (20 April) that Putin is responsible for the occupation and war in Ukraine. “He supports the brutal dictator and torturer Assad. The Russian army is responsible for horrendous war crimes in the war in Syria. […] He is not a friendly host as long as he supports right-wing extremist and anti-democratic parties in the EU, and tries to meddle in elections. Democratic governments should not contribute to Putin’s self-staging as the strong man, whom the great and powerful of the world honour”. The green politician said nobody should forget that the Russian army occupied Crimea only three days after the Winter Olympics in Sochi ended on 23 February 2014. “This shows how serious he was four years ago about the Olympic idea of mutual understanding between nations”, she said.